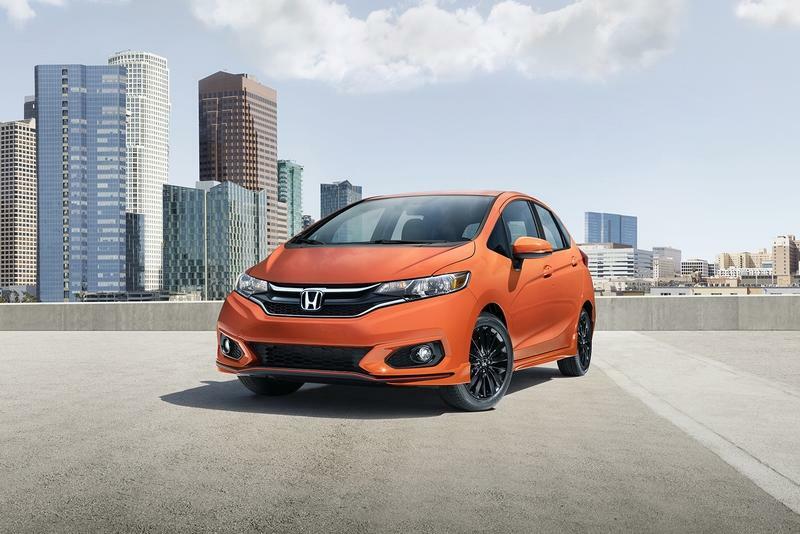 In many ways, the Honda Fit is the ideal car for on-the-go millennials. It has modern looks, provides ample interior space, and its fuel-efficient. Best of all, the Fit is affordable. The starting price is only at $16,090, and for that amount, you’re buying a car with a 1.5-liter four-cylinder engine that produces 130 horsepower and 114 pound-feet of torque. The Fit isn’t going to break any speed records, but it’s going to get you where you need to go in a cost-effective manner. The compact’s 16.6-cubic-foot cargo room is bigger compared to models like the Kia Rio and Toyota Yaris, and the Fit gets 33 mpg in the city and 40 mpg on the highway. That’s one of the highest fuel economy ratings in its class. If budget is a concern, then you shouldn’t have any problems with the Chevrolet Spark, provided that you’re willing to accept all of its obvious shortcomings. As a subcompact, the Spark is still small for its segment. Power and performance aren’t that exciting — the Spark uses a 1.4-liter four-cylinder engine that produces a measly 98 horsepower — and the Spark’s 11.1 cubic feet of cargo room falls behind many of its segment rivals. But the Spark’s small stature also works in its favor. It’s light on its feet and very easy to handle, hallmarks of a good city car. It can fit in places a lot of other cars can’t, and for a car of its size, the Spark is loaded in the tech front with a touch-screen infotainment system and support for Android Auto and Apple CarPlay to go along with a built-in 4G LTE Wi-Fi hot spot. The Spark also returns 30 mpg in the city and 38 mpg on the highway. All this and the Spark starts at just $13,000. Read our full review on the 2016 Chevrolet Spark. 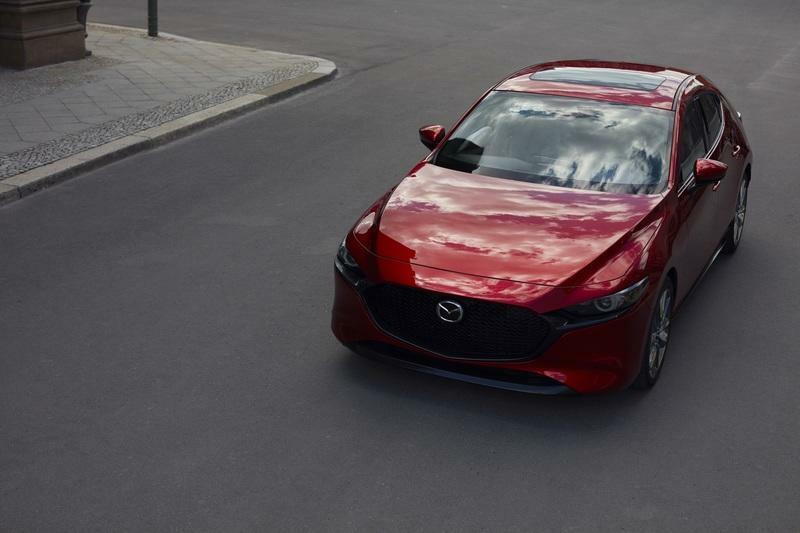 There aren’t that many cars in the business that can look as good as the Mazda, run like the Mazda3, and remain cost-effective like the Mazda. The compact sedan is arguably one of the best-looking ones in its segment. It’s powered by a 2.0-liter four-cylinder engine that produces 155 horsepower and 150 pound-feet of torque. A bigger 2.5-liter four-cylinder engine is also available, though that comes with the expected price hike. The current Mazda also comes with 12.4 cubic feet of cargo space. It’s not a huge space, but it’s not claustrophobic, either. The best part about the 3 is its tech offerings. Even lesser trims are packed with standard tech features like Bluetooth, a six-speaker audio system, and the Mazda Connect system with a seven-inch, full-color touchscreen, multi-function Commander control, and HD Radio All that and you’re only paying roughly $18,000 for it. The Kia Soul isn’t for everyone, but if you find some appeal in its quirky looks, you can do a lot worse than this funky crossover. Kia’s boxy ride has a healthy fanbase, a lot of whom appreciate it’s non-traditional looks. 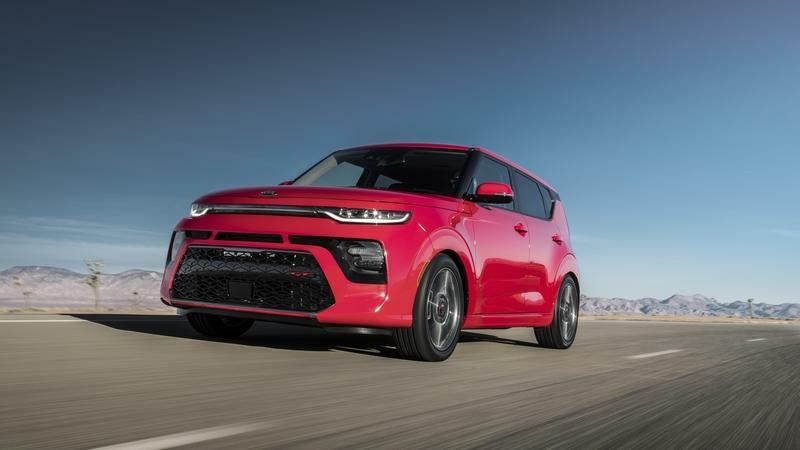 Beyond that, the Soul is also available with a number of engine options, including the base model that’s powered by a 1.6-liter four-cylinder engine that produces a tidy 130 horsepower. A more powerful 2.0-liter four-cylinder engine with 161 horsepower is also available for an added cost. Interior space is among the best in its segment, and so is cargo room. The Soul also has 24.2 cubic feet of cargo room with the seats up and a whopping 61.3 cubic feet of space with the rear seats folded down. The only downside to the Soul is its fuel economy. With ratings of 24 mpg in the city and 30 mpg on the highway, the Soul doesn’t match up well with some of its rivals in this regard. Still, for $16,500, the Soul is a good choice for a post-college ride. 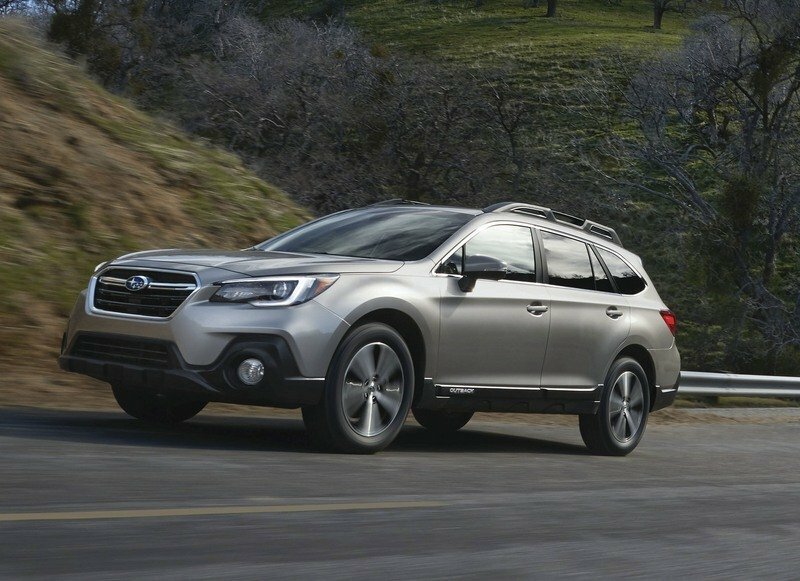 The Subaru Outback costs a tad more than a lot of the vehicles on this list, but there’s a good reason for that. The Outback is a mini-crossover that punches above its own weight class. It’s powered by a 2.5-liter four-cylinder engine that produces 175 horsepower. That’s good enough to get around town or embark on a nice out-of-town adventure. Space isn’t an issue with the Outback, too. It boasts 35.5 cubic feet of cargo space, a big number that’s owed primarily to the model’s lower load floor. The Outback also comes with a standard multi-function display and a Starlink touchscreen communications and entertainment package. As impressive as these are, the Outback’s claim to fame is its 8.7 inches of ground clearance and its all-wheel-drive capability. Those two features alone make the Outback’s starting price of around $26,000 worth it. The Honda Civic deserves to be on this list. The Honda Civic needs to be on this list. The Civic earns its reputation as one of the most dynamic compact sedans in the market. It boasts good looks, has a high-end cabin, offers plenty of cargo space (15.1 cubic feet of room), features a 2.0-liter four-cylinder engine that produces 158 horsepower and 138 pound-feet of torque, and returns 30 mpg in the city and 38 mpg on the highway. 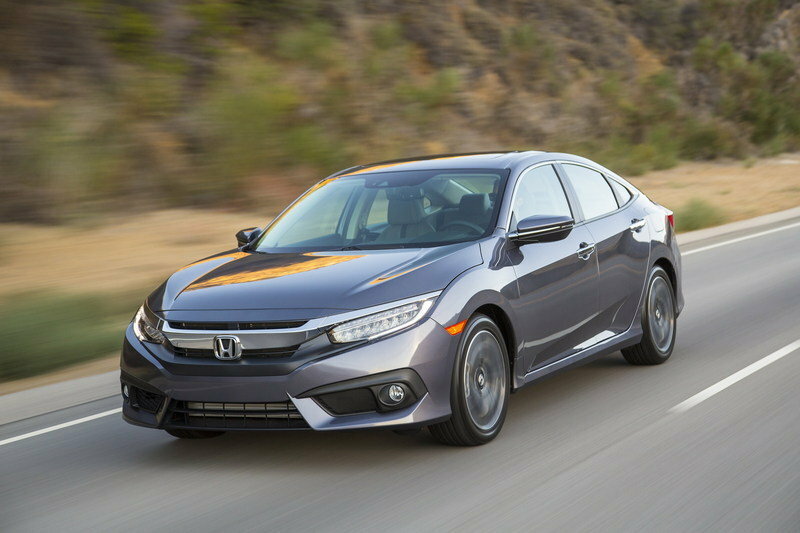 Best of all, the Civic comes with a reasonable price tag of just under $20,000. For what it’s worth, the Civic is one of the best cars you can buy on a budget. 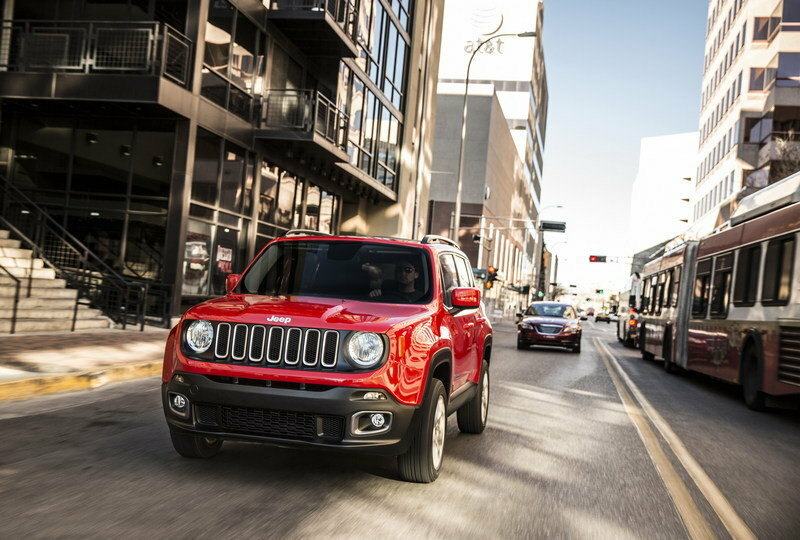 The Jeep Renegade is the baby of the Jeep family, but it’s also proven itself as a capable entry-level utility vehicle. The 2019 Renegade even gets a solid facelift that does wonders to its aesthetics. More than that, the Renegade also boasts a 2.4-liter four-cylinder Tigershark engine that produces 180 horsepower and 175 pound-feet of torque. Combine that with a solid 18.5 cubic feet of cargo volume and impressive driving dynamics, and you get a solid start-up off-roader for under $20,000. Fuel returns are average at 22 mpg in the city and 30 mpg on the highway, but when was the last time you saw a 4x4 getting more than 30 mpg on the highway? Read our full review on the 2015 Jeep Renegade. There’s a reason the Toyota Camry is the most popular car in the U.S. It’s the closest thing to a luxury car on this list, a distinction that’s supported by one of the most well-appointed interiors you’ll see from a car with a starting price of under $25,000. The Camry has a checkered history of reliability, but recent models have pushed that issue aside. A four-cylinder engine comes standard, and it produces 201 horsepower. That’s impressive, too. Millennials don’t need to worry about the Camry’s connectivity features. The sedan comes standard with the Entune infotainment system that includes a seven-inch touch screen, a six-speaker audio system, a USB port, Bluetooth, a Wi-Fi hot spot, Siri Eyes Free, and Apple CarPlay. Other cars on this list offer better value for money, but if you have a generous benefactor, might as well shoot for this one. The rest of America will agree with you. 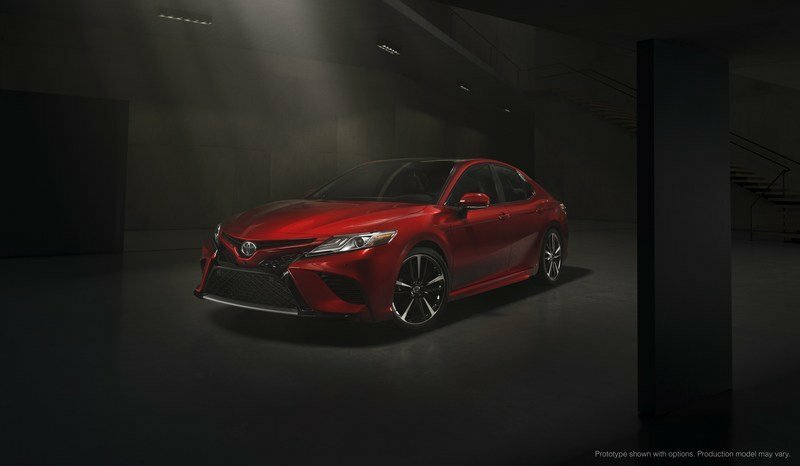 Read our full review on the 2019 Toyota Camry. Whether there’s legitimacy to the notion that most millennials are more attuned to their surroundings, it’s hard to make a list of first post-graduation cars without mentioning a hybrid model. On that note, might I suggest the Toyota Prius? 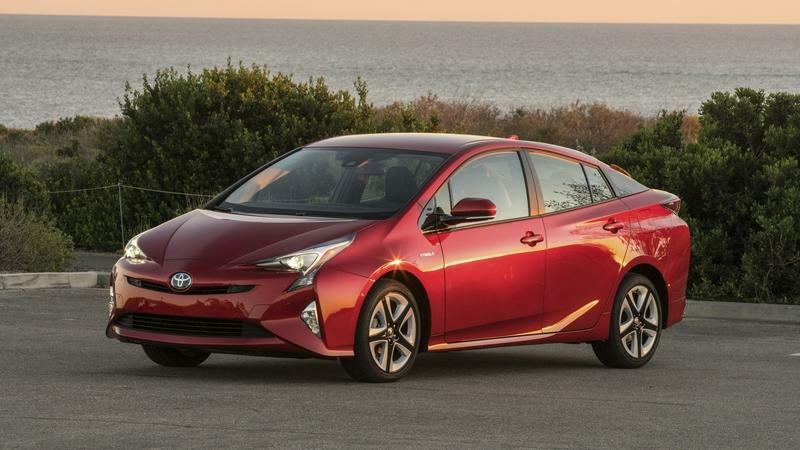 The top-selling hybrid deserves a spot on this list, not only because it’s a hybrid, but because it comes with a recent facelift that includes new premium materials and soft-touch surfaces that were uncommon in Prius models of yore. More importantly, the Prius comes with a 1.8-liter four-cylinder engine and two electric motors that provide 121 horsepower. That’s adequate power for both the city and the highway. The numbers bear fruit, too, as the Prius returns an EPA-estimated 54 mpg in the city and 50 mpg on the highway. At a starting price of just $24,685, you can do a lot worse than Toyota’s pioneering hybrid. 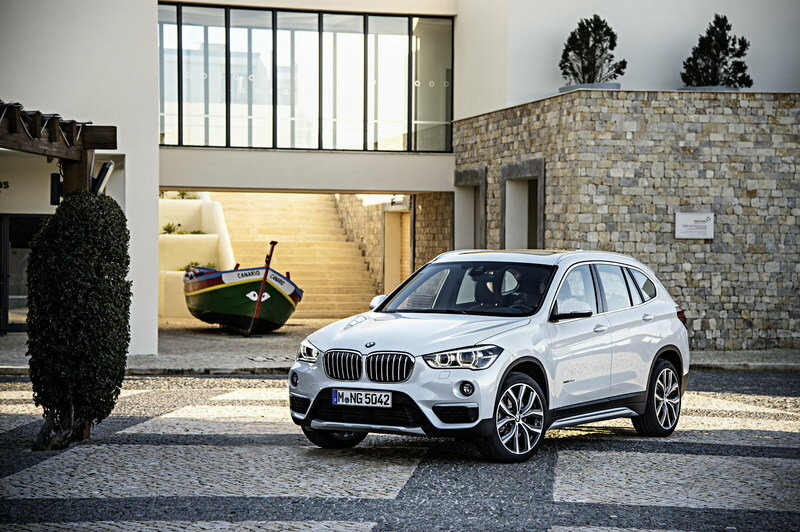 The BMW X1 is the only car on this list that comes from a premium brand. But I include it here because I know that there are some young minds out there who are fresh out of college and are looking for a car with “status.” The BMW X1 qualifies in that regard, and it costs under $30,000. Are you excited yet? You should be. In addition to the affordable price tag, the X1 also boasts a turbocharged 2.0-liter four-cylinder engine that produces a tidy 228 horsepower and 258 pound-feet of torque. The X1 also comes with three driving modes and 27.1 cubic feet of cargo room, which is one of the top numbers in its class. Even if the X1 is pricier than all the cars on this list, you’re not getting short-changed when it comes to features and technology. BMW’s iDrive infotainment system with a 6.5-inch display, a rearview camera, and front and rear parking sensors make sure of that. Read our full review on the 2019 BMW X1.